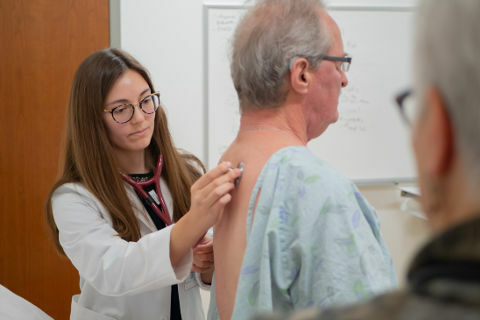 We create an environment that promotes learning and provides the teaching and assessment training necessary for learners of all levels to acquire and demonstrate the skills they will need as health care professionals. 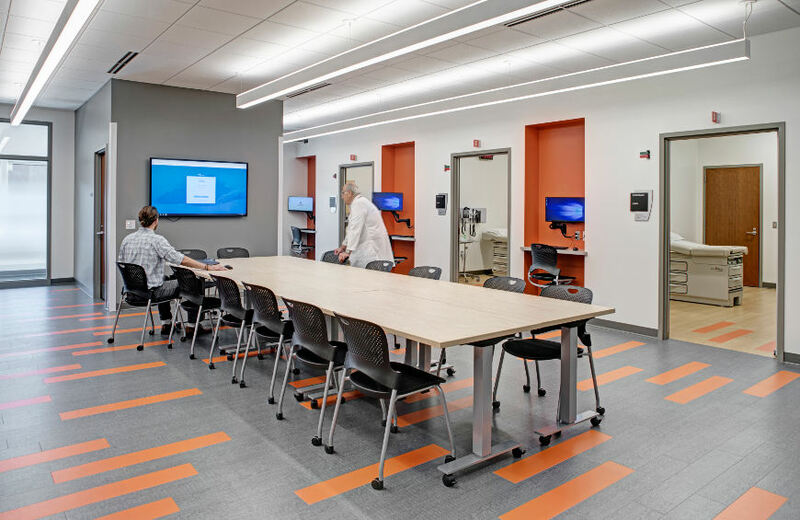 The Wichman Clinical Teaching and Assessment Center was created to be an exceptional clinical simulation facility, where future health care professionals can hone their skills with access to standardized patients and the latest educational technology. 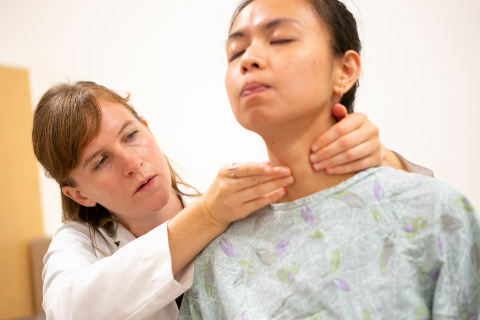 The Standardized Patient Program began in 1994 and is an integral part of the Clinical Teaching and Assessment Center. 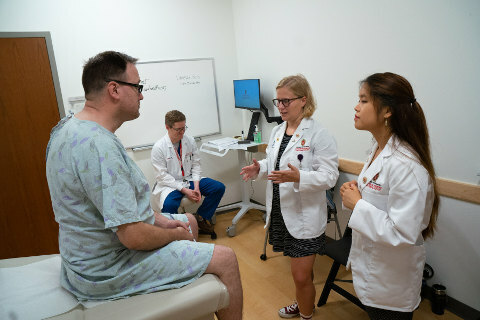 Standardized patients role-play scenarios and, in some case, undergo physical examinations to ensure learners encounter a consistent experience for learning and evaluation. The program currently has more than 150 standardized patients who assist in clinical teaching. Learn whether becoming a standardized patient is right for you. Find answers to some of the most frequent questions about standardized patients. Apply using our easy, online form.